I love a fresh, clean scent for summer but sometimes shy away from perfumes to avoid attracting bugs or irritating my baby’s gentle skin. Nothing is more refreshing than lathering up with a great smelling body wash and then applying a rich, fragrant moisturizer on damp skin. Applying a quality perfumed body wash and body lotion combo is a great ritual for nighttime (especially if you’re into relaxing scents like jasmine) or a fantastic pick-me-up come morning time. Rich body washes and moisturizers provide sensual cleansing experiences, cost a fraction of their perfume counterparts’ prices, and provide a long-lasting summer scent perfect for the season. 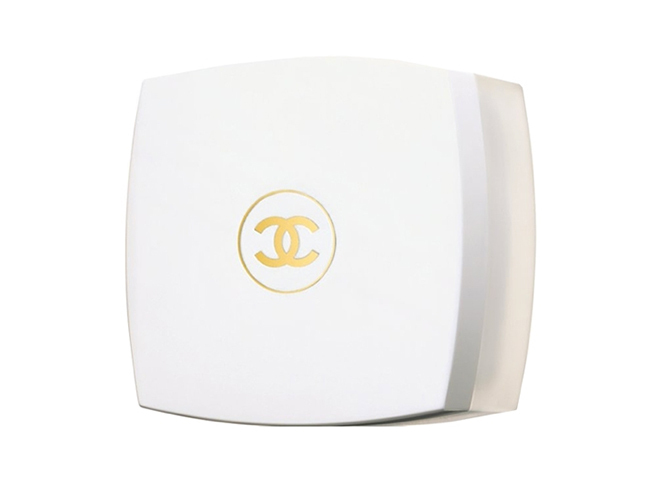 Coco Mademoiselle Fresh Body Cream, $52, and Coco Mademoiselle Fresh Bath Soap, $26, or Coco Mademoiselle Scented Foam Bath (limited edition) fantastically blend together for a magical day or nighttime bathing experience. Yes, the price point is a bit extravagant, but much cheaper than buying the perfume version. I was a big fan of their foam bath, but the price has gone up as it’s now a limited edition item, so you may want to try the bath soap instead. When using the fragranced soap and the body cream combined, your skin is left with an indulgent, lasting fragrance that’s perfect for day or night. My husband loves when I wear this combination and thinks I’m wearing the actual perfume. Mustela’s Body Wash, $10, and Hydra Bebe Body Lotion, $16 at Nordstrom or CVS, are directly #borrowedfrombaby…and I love it! 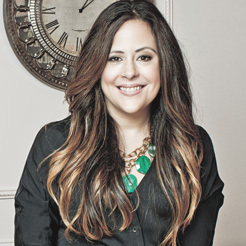 I adore its scent and cleansing formulation—especially when combined with the hydrating moisturizer. This classic scent is very relaxing for bedtime—almost lulling you to sleep. I like to get mine at CVS while shopping for other necessities. You’ll become addicted, too! 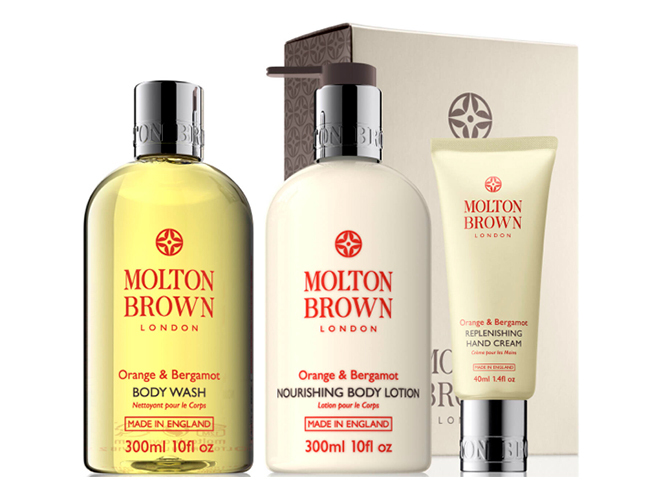 Molton Brown’s Orange & Bergamot Bath Bath Set, $87 at Molton Brown, is ultra luxurious for running an at-home spa bath. I’ve always been a big fan of this line because of this magical scent. I finally made the splurge and purchased this little treat for my bath time ritual and am so happy I did. You can purchase individually or as a set for an added product bonus. Philsophy Amazing Grace Perfume Shower Gel/Bubble Bath, $25, and Jumbo Amazing Grace Perfumed Firming Body Emulsion, $55, are emulsifying and amazing together. The two products melt into your skin and make you feel like you’re walking on clouds and smelling heavenly. Both are available at Ulta. 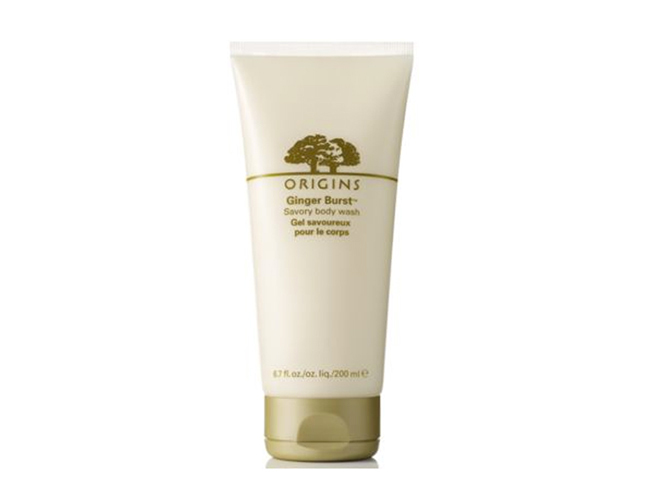 Origin’s Ginger Souffle Whipped Body Cream, $32, and Ginger Burst Body Wash, $24, available at Origins, are enriching and intoxicate in all the right ways with fresh ginger. You’ll love the experience in the bath or shower—spreading the whipped body cream across your entire torso leaves a lasting scent throughout the day or night.